Pass Your DOT Medical Exam! Dr. Sadilek knows how important it is that you continue your livelihood as a commercial driver. With their extensive knowledge of the DOT Physical Exam medical guidelines, Dr. Sadilek will steer you through the DOT Physical Exam requirements so you can Keep on Truckin’. Looking for a DOT Physical Exam or CDL Physical Exam in Tucson, Arizona? You’ve come to the right place! We provide you a professional medical environment to complete your medical evaluation. You will be seen by our medical doctor. We take appointments, so you do not have long wait times. We can help you pass your medical exam. If you need additional medical help, we can provide primary healthcare. -A list of medications if you are taking any as well as the name and phone number of the provider that last prescribed each. -If you are taking any blood thinners, you must bring a recent PT/INR result as well as a letter from your attending physician describing your medical history and stating that you are safe to drive a DOT registered vehicle. -If you have had a heart attack, had a stent or valve replacement, then you will need to bring a letter from your heart specialist describing your medical history and stating that you are safe to drive a DOT registered vehicle. -If you wear eye glasses or hearing aid, you must bring them with you to the exam. -If you have suffered from a stroke, brain tumors or cerebral bleeding, you will need to bring a letter from the specialists that treated the condition describing your history and clearing you to drive a DOT registered vehicle. -If you have been diagnosed with sleep apnea you must bring a letter from your sleep specialists or whomever rendered the diagnosis or a reading from your CPAP machine demonstrating proper use – at least 4 hours/night, 70% of the total shifts. -If you have diabetes, you may need to bring the results of a recent blood test called a hemoglobin A1C to demonstrate compliance with management requirements for that condition. There will be a traffic circle, make your immediate right. We are the last building on your right before the next traffic circle, #7468, butterscotch color. Take the I-10, exit on Sunset, stay on the Frontage Rd to Orange Grove Road. We are north of Ina Road, so after your cross Ina Road the next stoplight will be Foot Hills Mall Drive. Take the I-10, exit on Cortaro Farms, Turn left onto Cortaro Farms. Cortaro Farms turns into Magee, continue east until La Cholla Turn Right. The next stoplight will be Foot Hills Mall Drive. Turn left into the La Cholla Corporate Center. 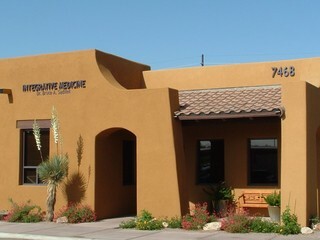 Dr. Bruce Sadilek provides primary care medicine blending the best of traditional and natural modalities. Additionally, he is certified in sports medicine thus providing comprehensive integrative medical approach to his patients’ health care needs. 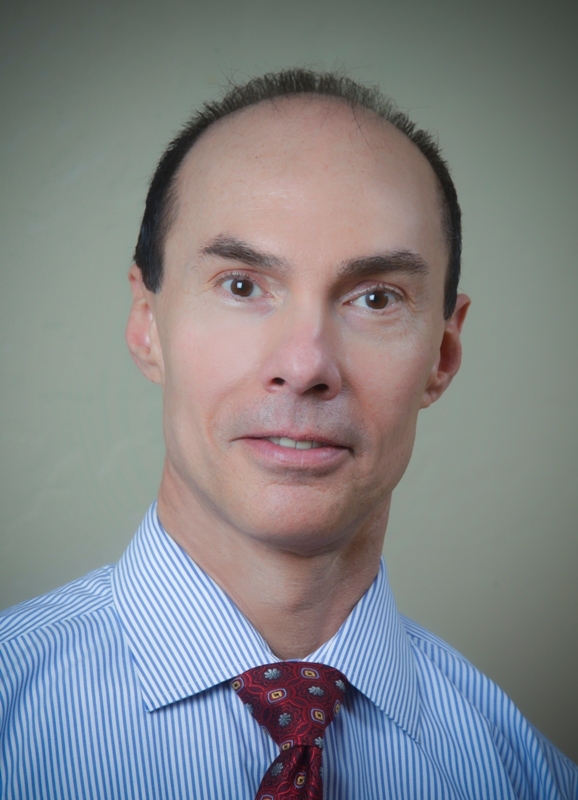 With background in trauma and emergency medicine, Dr. Sadilek has been providing emergency and primary care medicine in Tucson, AZ for over 30 years. He currently serves as chairman of the Arizona Medical Board and has been awarded Physician of the Year and the Legacy Award for his major and long-lasting contribution to the advancement and development of medicine.